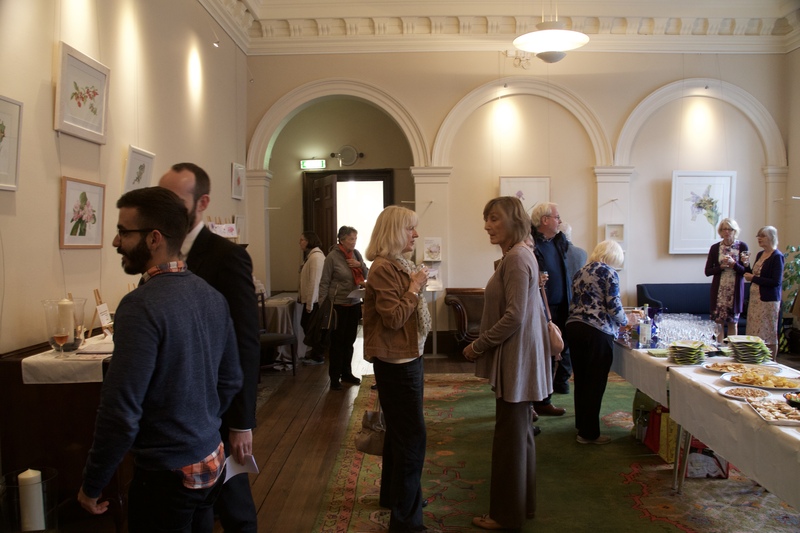 Having been offered a handsome room in a prestigious listed building by the Scottish Historic Buildings Trust (@SHBT), we held our first exhibition during the Doors Open Day at the Glasite Meeting House, Edinburgh. 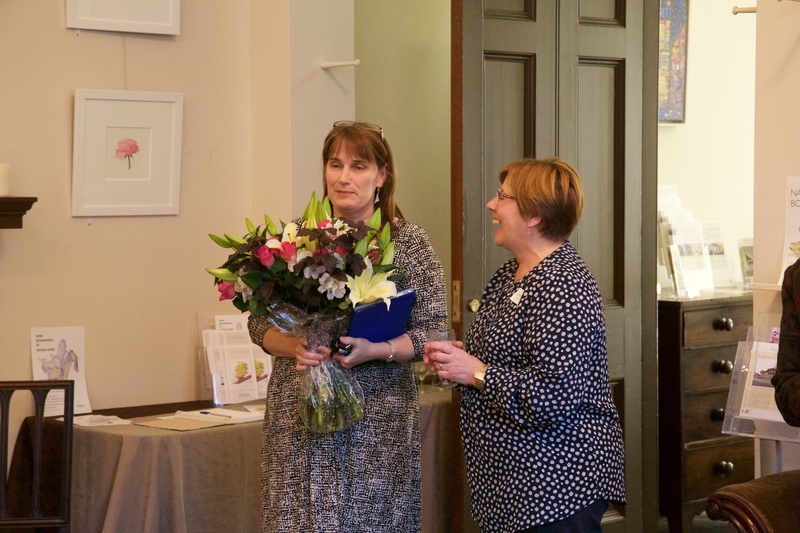 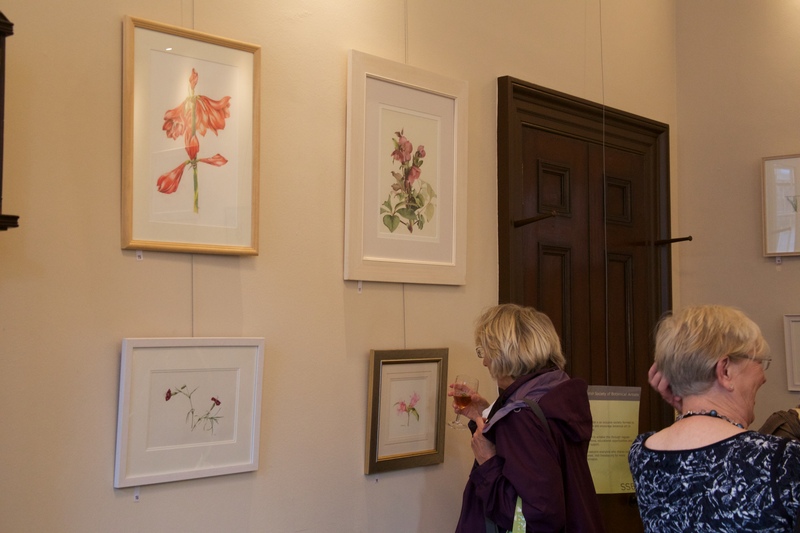 With fine examples of flowers and plants from eighteen artists showing twenty-six paintings, the exhibition proved successful with many visitors remarking on the quality and skill of the work. 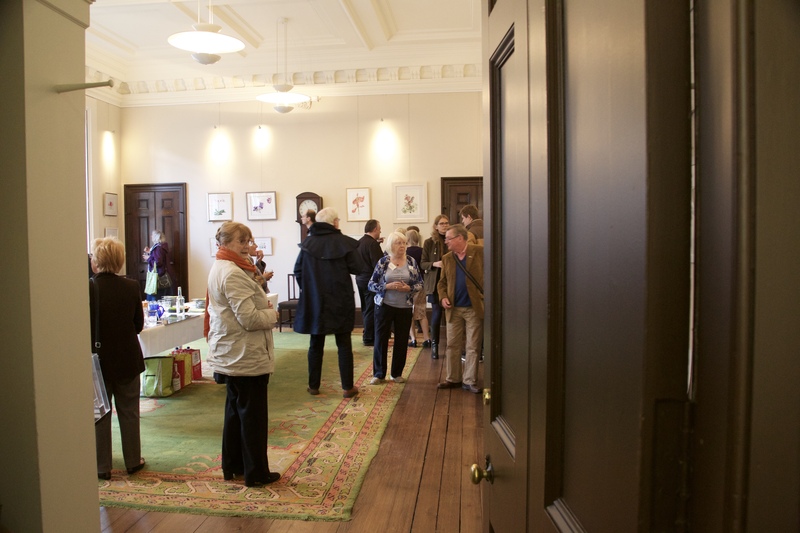 Thanks to all on the Exhibitions Committee for their hard work in making this a fantastic start for the Society, and to Jared Earle (@jearle) for the photography. 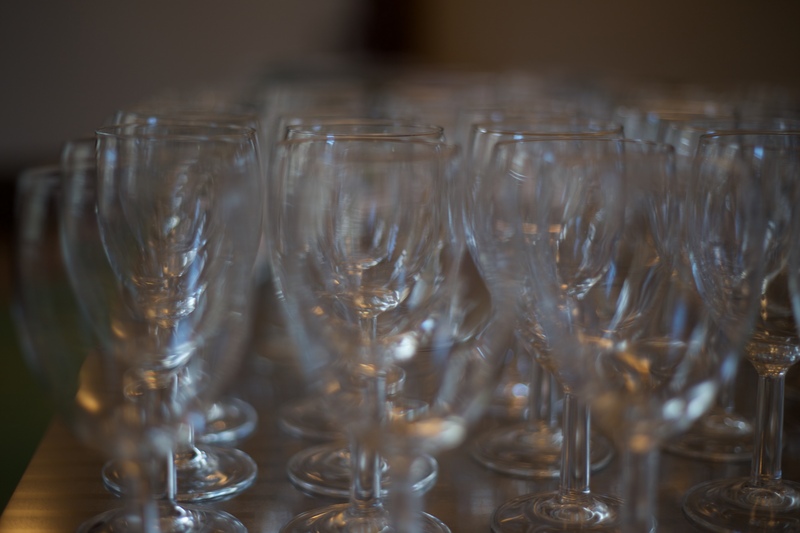 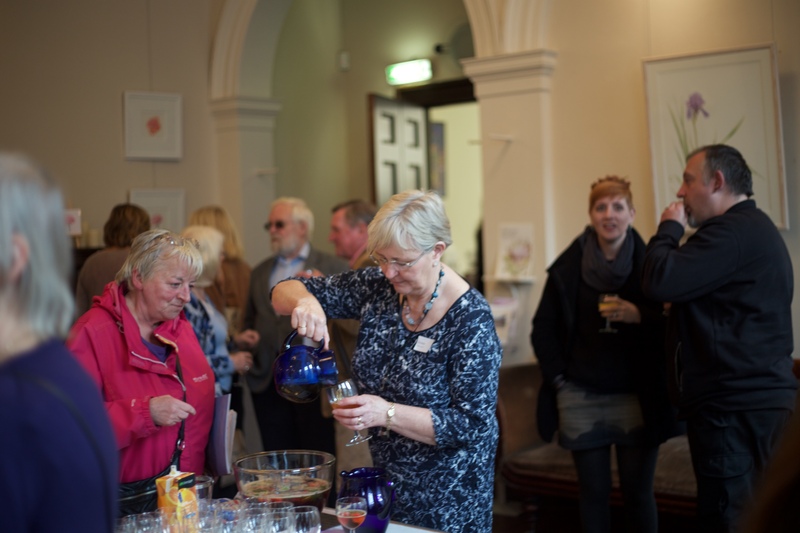 Share the post "Inaugural exhibition – New Beginnings at Doors Open"